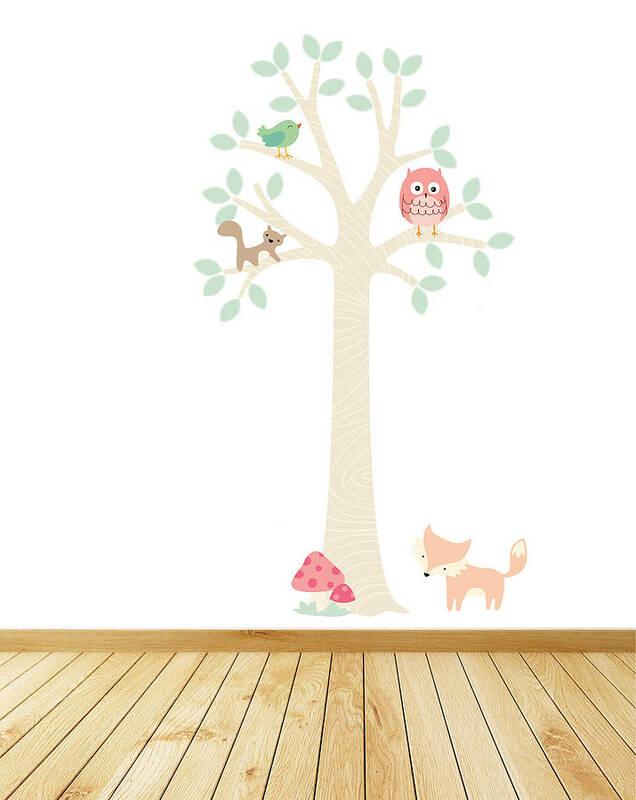 A lovely forest friends tree wall stickers using on trend pastel colours, perfect for children's bedrooms and nurseries. Crafted from premium matte vinyl that is re positionable and reusable. As well as durable our children's wall stickers are wipe clean so hygenic too. 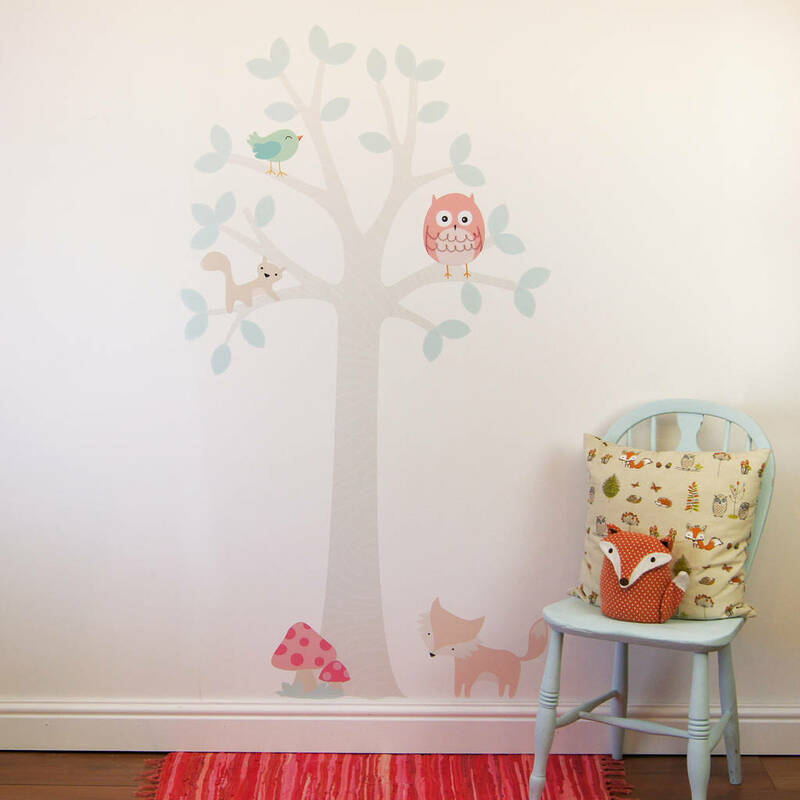 Perfect for children of all ages we have also made these really simple for us parents to install too, simply peel and stick to your chosen surface. 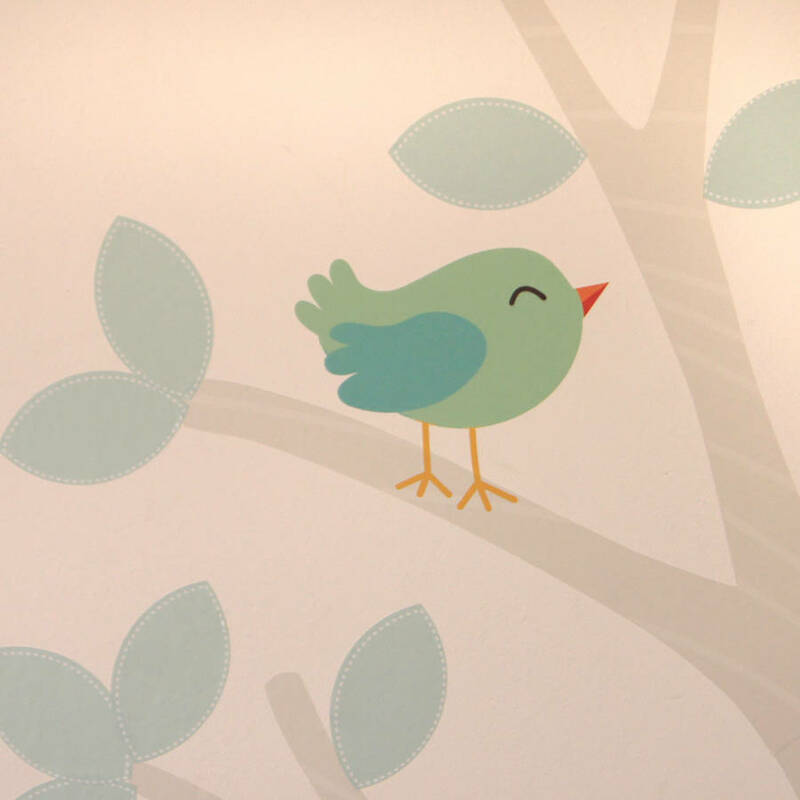 Our wall stickers can also be reused again and again. 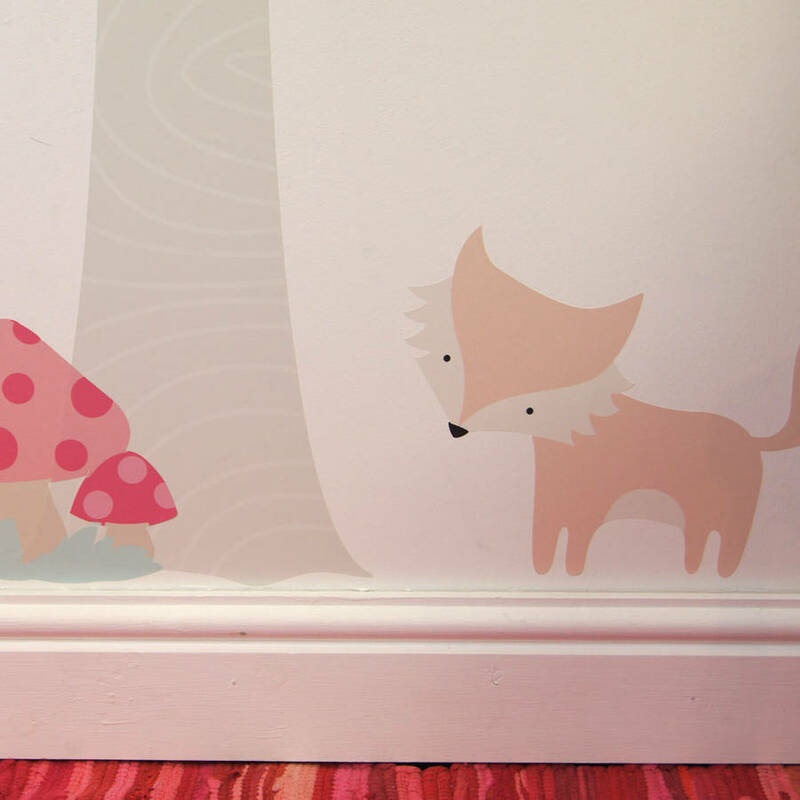 Our wall stickers create a contemporary sleek feel to childrens bedrooms and playrooms. 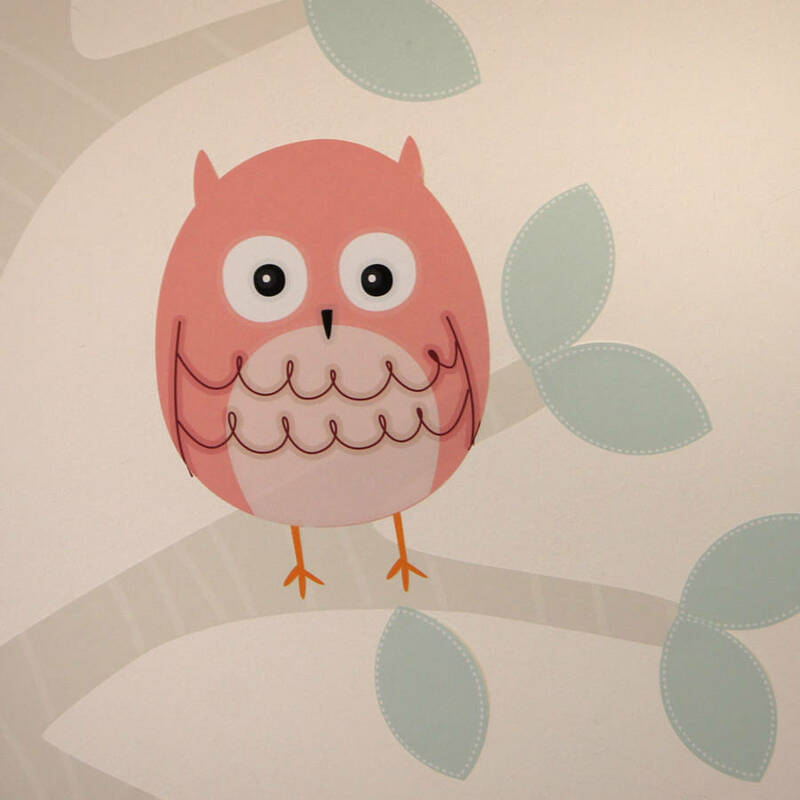 We have stickers for the bedroom, hallway living room, kitchen, bathroom and every room in between. 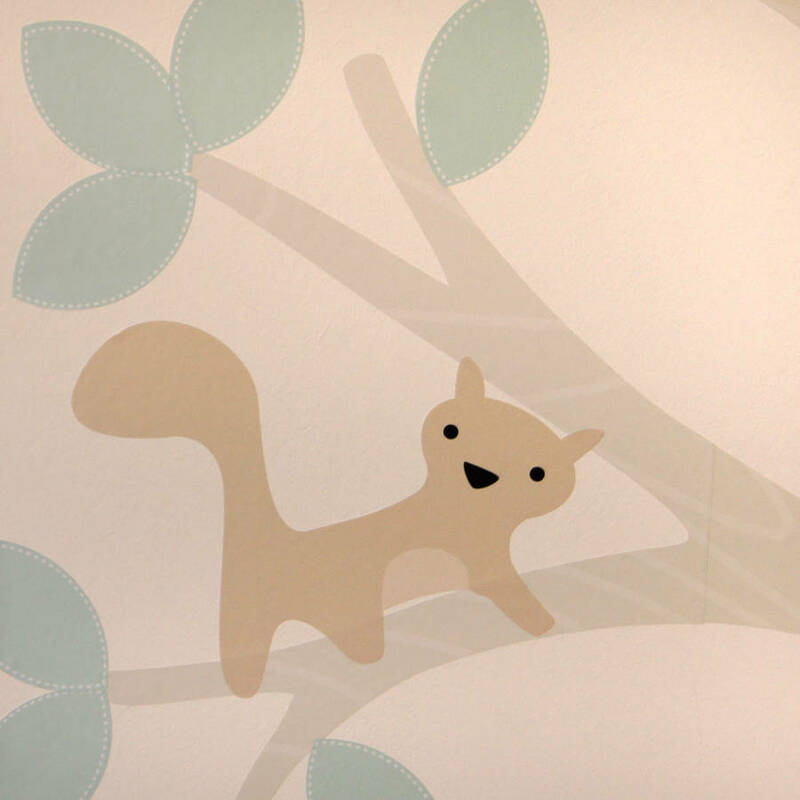 Our wall stickers are also suitable for most clean smooth surfaces.